Realize that each individual’s ideas are of value because they are tangible results of personal experience. Produce and recognize the value of his/her own imaginative and inventive works of art while becoming aware of his/her artistic talent and its needs for further development. Progress students through a sequentially developed curriculum moving from level to level in such a way that maximum growth is attained by building on prior learning. Develop independent thinking by planning and executing his/her own ideas for truly creative expression instead of copy work. 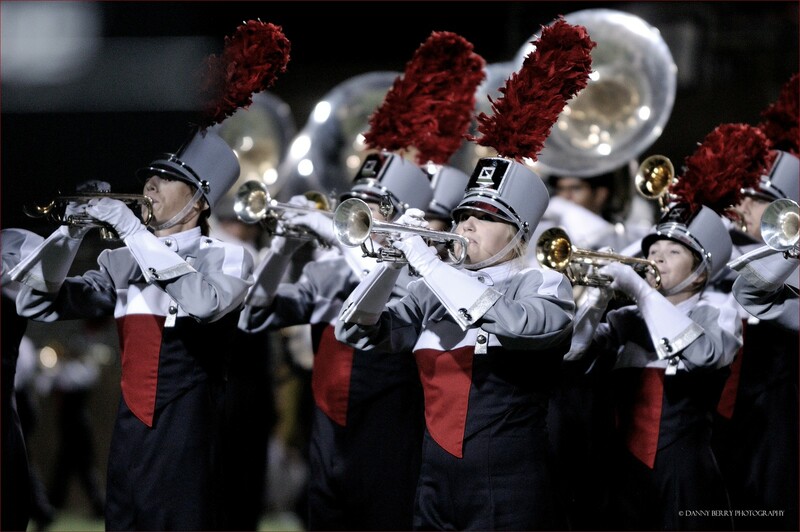 The McKinney Boyd Bronco Band will be one of the largest organizations on the MBHS campus in the coming school year! The Bronco Band is already an award winning band program and is among the very best band programs in Texas. Students must be currently enrolled in band at the middle school level to be considered for high school band. Our award winning Color Guard is made up of musicians and non-musicians. Membership to the color guard is by audition only and is open to non-band members only. The purpose of color guard is to provide visual and musical color along with overall general effect to marching shows in the marching band. During the fall, the color guard performs with the High School Marching Band during halftime in football games and various competitions around the State of Texas. The color guard are the dancers on the field, the gorgeous color in the show, and the essence of visual beauty. The guard uses many types of equipment, including flags, sabers, and props. The ladies also wear elaborate costumes for shows the band performs. The guard is heavily dance oriented and uses several varieties of dance, including ballet, jazz, and modern styles. Click the button below for more information about auditions. The Bailadoras are currently under the direction of Caris Dunn who joined the Bailadora organization as the assistant director in 2008 and became the head Director in 2009. The JV drill team, the Belles, was created in 2011 and has developed into a successful competitive JV Drill Team and a strong feeder into our Varsity program. The Bailadoras are the official Varsity dance/drill team of McKinney Boyd High School and are composed of Boyd’s most elite dancers. 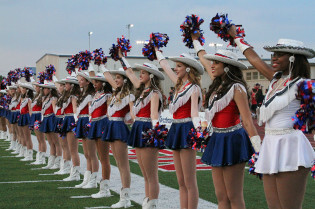 The Bailadoras perform at all pep rallies and varsity football games, as well as several varsity basketball games and events throughout McKinney. They also compete in the spring and put on a spectacular Spring Show. 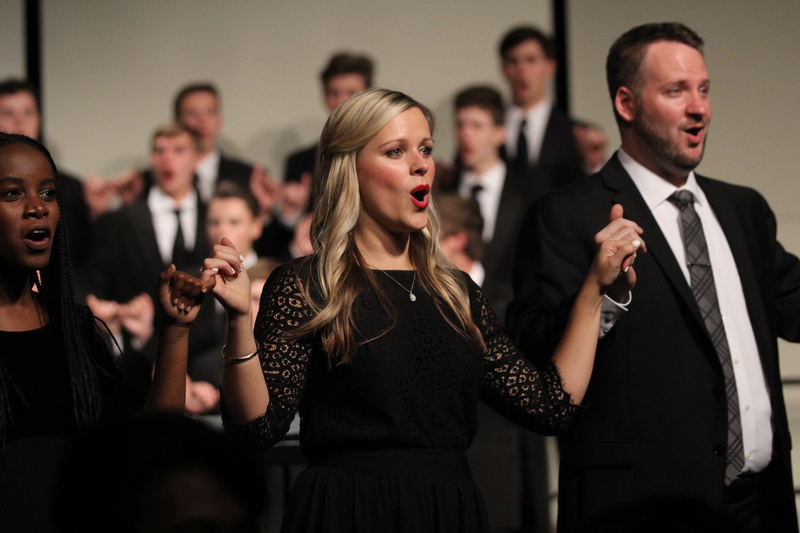 The McKinney Boyd High School Orchestra program has established a tradition of excellence and quality of musical performances. 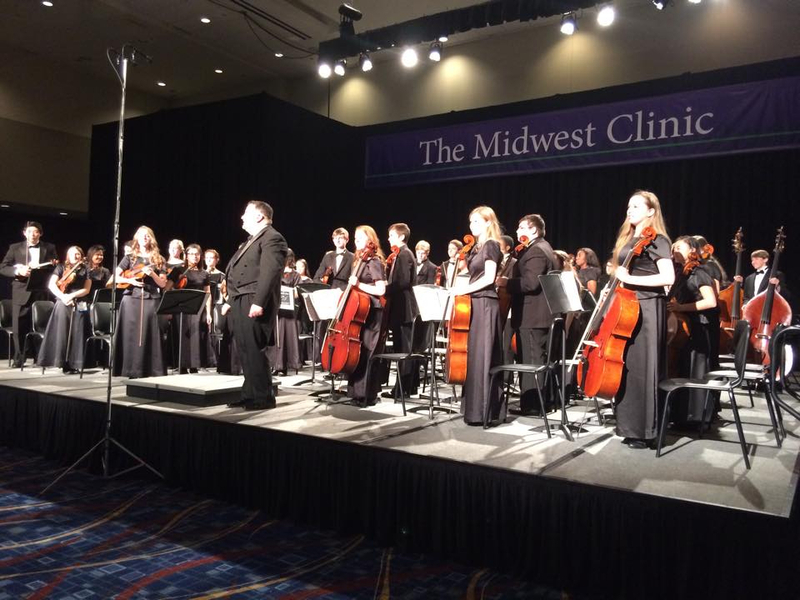 The success of the orchestra program centers on the pursuit of excellence, pride, commitment to learning, and the willingness to work hard to achieve a common goal. 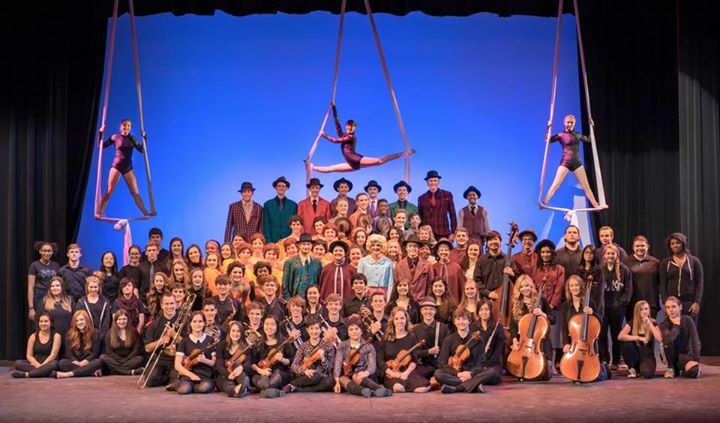 As a member of McKinney Boyd High School Orchestra, you will make long-lasting friendships and develop a sense of camaraderie that is unique to your musical organization. 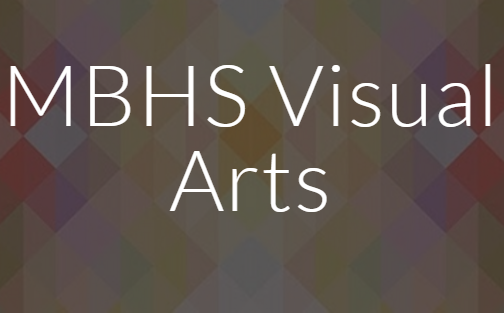 The McKinney Boyd Theatre program, home of the Broadway Broncos, is a nationally recognized theatre program in McKinney Texas. The program focuses on creating an environment of family while striving for excellence in the theatrical arts. The program has been recognized by the Texas Thespians as the outstanding troupe in the state, numerous Dallas Summer Musicals nominations and awards, numerous Texas Thespian and International Thespian recognitions and mainstage winners as well as a successful UIL OAP history as well as many other recognitions.